An active form of Vitamin A is retinol. Vitamin A is found in food sources such as liver and whole milk. 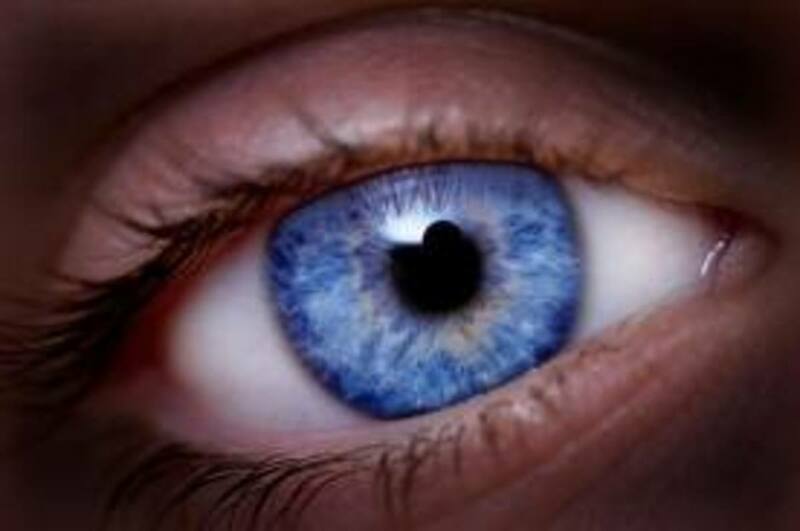 The human body is able to convert regular retinol into retinal and retinoic acids, which are often found in carotene. Beauty products that contain retinol help to repair damage to the skin caused by sun exposure and skin conditions such as acne. Retinol also has excellent anti-aging benefits for the skin. This is why many of the newest beauty products contain this highly active ingredient. Over 300 new products containing retinol have made their way to cosmetic counters all over the world since 2003. So why is retinol one of the most popular types of anti-aging treatments? Retinol helps to protect the skin from the UV rays produced by the sun. The powerful UV rays produced by the sun contain powerful carcinogens that can cause wrinkles and skin cancer. Another benefit of retinol is that it helps support, vision health, and bone nourishment. As people age, they are more prone to developing diseases as osteoporosis, which is a loss of bone density. However, when a person begins to produce too much Vitamin A and retinol in the body, this may actually lead to bone diseases such as osteoporosis. What is the recommended dosage of Vitamin A? The daily-recommended dose of Vitamin A is about 900 micrograms per day. Although this recommended dose depends on the age, health, and gender of the individual. Even though Vitamin A is an essential nutrient people need to be healthy, there are also wide arrays of beauty products that are being introduced into the skin care industry. 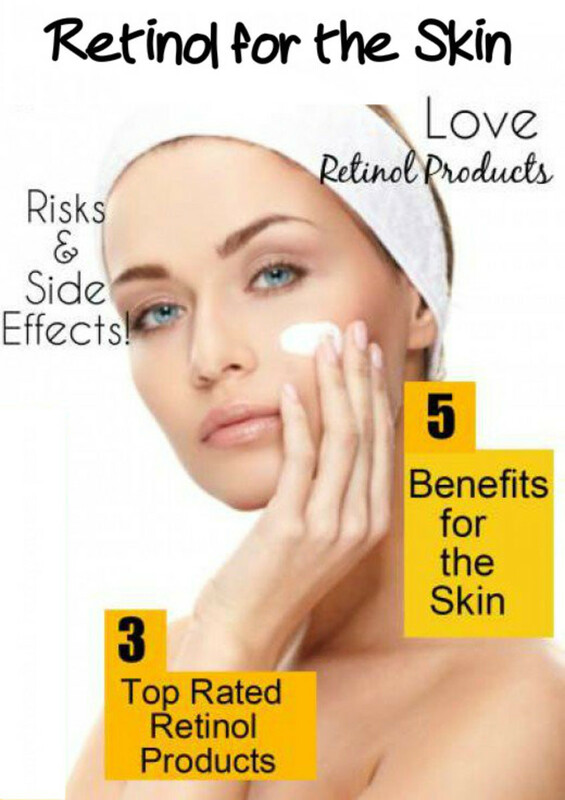 Retinol can be found in beauty and skin care products. It can also be found in pure form and is often marketed as a topical application for the skin. It can be found in gel forms and creams. Depending on the potency of the treatment, both over the counter and prescription brands are made available to the public. 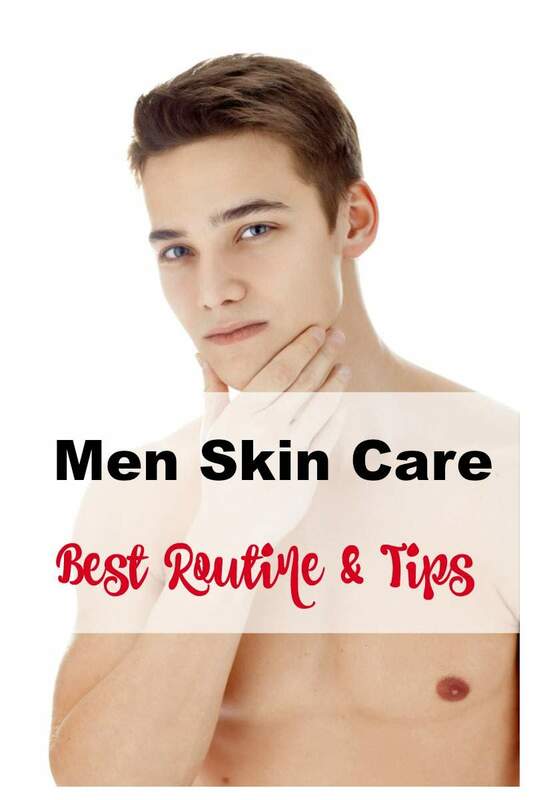 One form of retinoic acid that is seen in clinical form is Tretinoin. This is a treatment given to patients who have severe skin disorders. It is believed that Tretinoin derivatives help to increase skin cell production and collagen. This regeneration process helps to repair damaged skin caused by wrinkles or acne. So why does retinol work better than other anti-aging treatments? Retinol works at a molecular level, which is something other beauty products are not able to do. This means that it is able to regulate how cells function. Why is this important? As people age, their skin cells begin to behave erratically. Retinol helps to stabilize these cells, making them easier to repair. What skin conditions does retinol help to treat? Skin conditions that retinol products help to treat are uneven skin complexion, dark spots, and freckles. Retinol beauty products also help to shrink enlarged pores. This process helps to decrease the development of blackheads and whiteheads on the face. Collagen is what gives skin its firmness and elasticity. Unfortunately, repeated exposure to the sun causes damage to collagen. 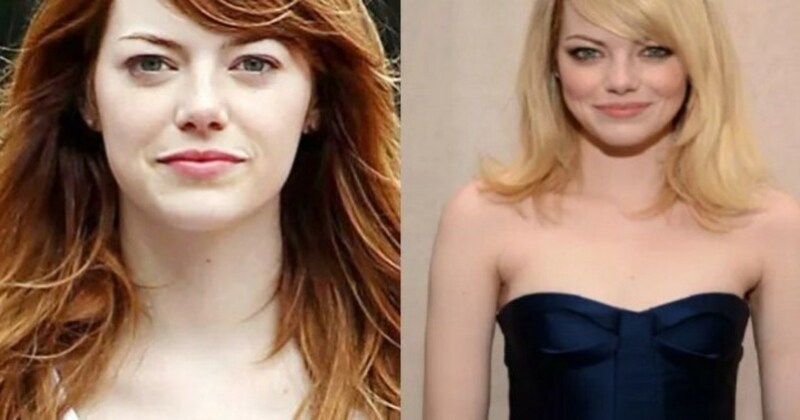 This results in a loss of firmness in the skin as well as the appearance of wrinkles and bags on the face.